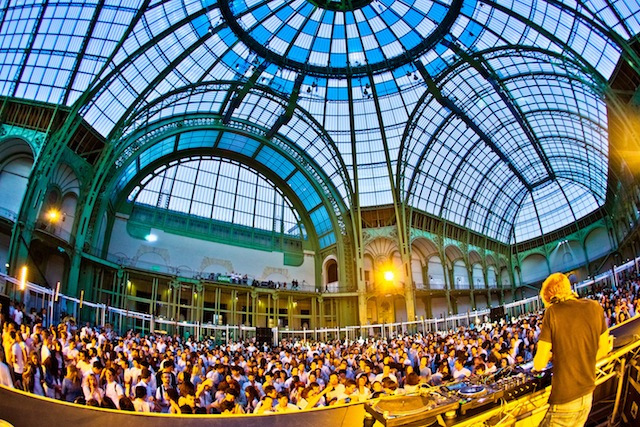 On Bastille Day, the Grand Palais hosts a Great public dance on Thursday July 13, 2017. The show is free and is imagined by José Montalvo. It will pay tribute to the beauty of the world, of humans, the resistance and cruelty of the world, of life and humans. You can reserve your ticket from June 9, 2017! 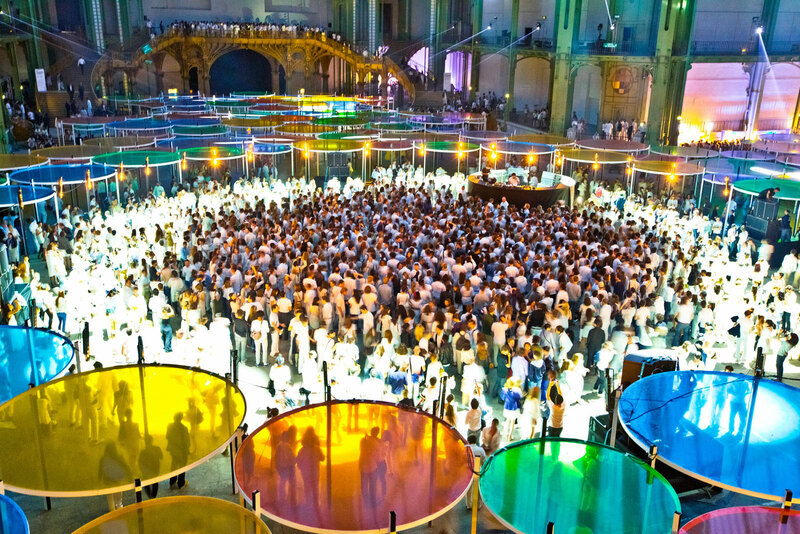 On Thursday July 13, 2017, you are invited to a great ball at the Grand Palais. For Bastille Day, José Montalvo invited seven choreographers to reinterpret “Messe pour le temps présent” by Pierre Henry to offer a show free of charge. At 8 p.m., 160 high-level amateur dancers will perform choreographies by Warenne Adien, Delphine Caron, Sylvain Groud, Fouad Hammani, Kaori Ito, Chantal Loïal and Merlin Nyakam. Their version of “Messe pour le temps présent” initially presenting a vision of youth in the sixties brilliantly choreographed by Maurice Béjart. Spectators will enjoy a “dynamic, off-the-wall and exhilarating reinvention of Bastille Day Ball by reinterpreting the extract of the work”. This first highlight will stage seven choreographers and 160 dancers led by the event’s artistic director, José Montalvo, to create a reinterpretation featuring eight contemporary dances mixing African dance, hip-hop and krump. The Centre National de Danse Contemporaine d’Angers is one of the guests of honor. Students from the Centre will offer an interpretation of Maurice Béjart’s original choreography. Following this first part, spectators will become part of the show “moving from spectator to actor and evening creator” for the great ball. 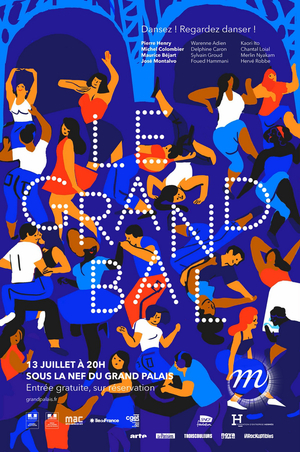 240 ambassadors coming from Paris and its surroundings will enliven the ball so that everyone can perform a choreography especially created for Bastille Day. For this ball, 400 amateurs can subscribe for free starting from June 9, 2017 for a unifying and uniting Bastille Day. Let’s dance & book your accommodation in Paris city center as soon as possible, in the first, the most central and the most Parisian Youth Hostels in Paris, managed by the 1st non-profit youth hostelling organisation in Paris, to get a cheap bed + a free early french breakfast on stunning location ! HOSTEL PARIS – BVJ CHAMPS-ELYSEES MONCEAU : a modern, Parisian and sophisticated Youth Hostel inscribed in the history of Paris, located a min closed to Parc Monceau, Arc de Triomphe and Champs-Elysées Avenue… and nearby the Eiffel Tower !